Ask Aimee: Is Stress Making My Blood Sugar Spike? 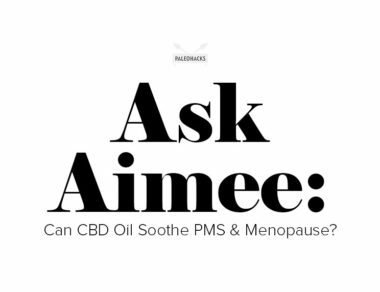 Ask Aimee: Can CBD Oil Soothe PMS and Menopause? 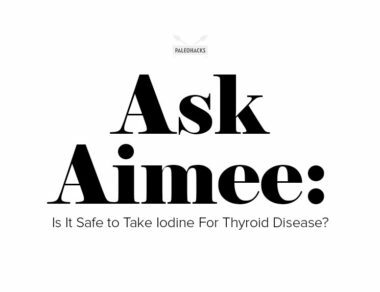 Ask Aimee: Is It Safe to Take Iodine For Thyroid Disease? Ask Aimee: Can I Lose Weight While Breastfeeding? Ask Aimee: Does ACV Really Work for Eczema & Other Skin Conditions? 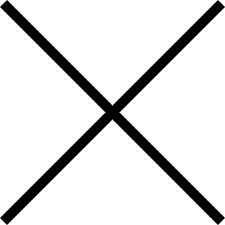 Ask Aimee: How Do I Get Off My Thyroid Medication?